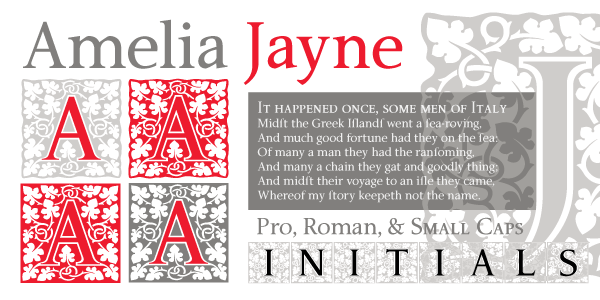 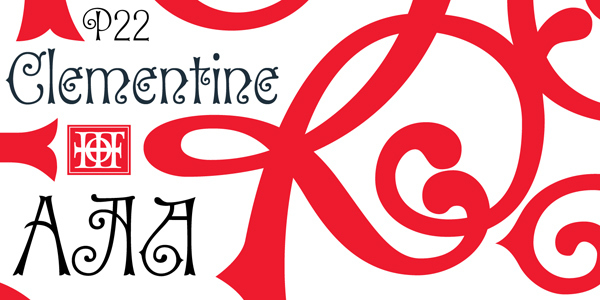 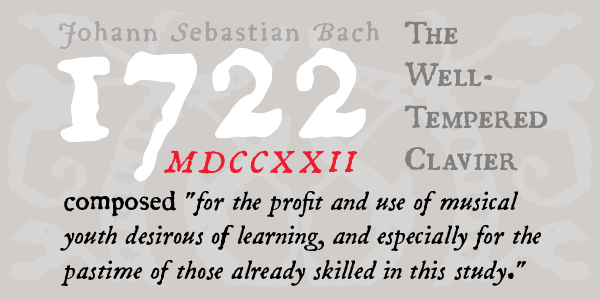 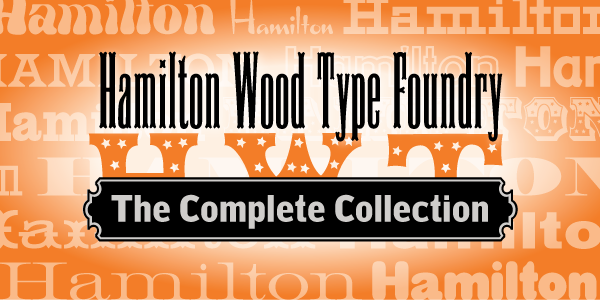 The Staunton Collection features 85 fonts created by Ted Staunton over the course of decades as a graphic artist. 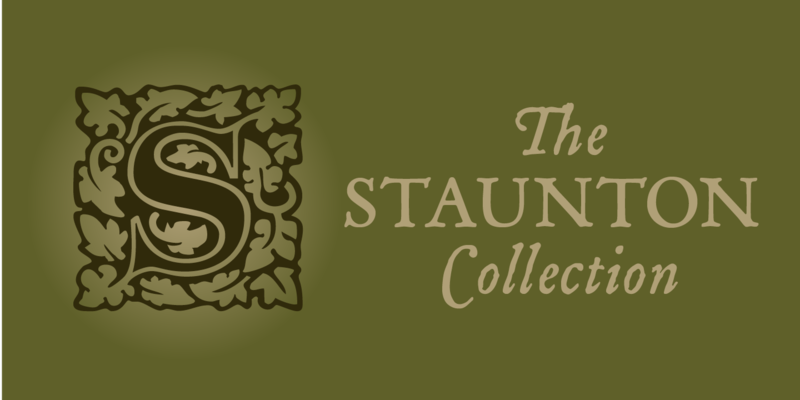 The Staunton Collection provides a great selection of styles for evoking historicism and graphic panache of a bygone era. 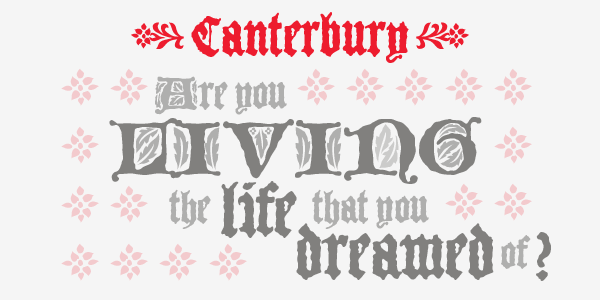 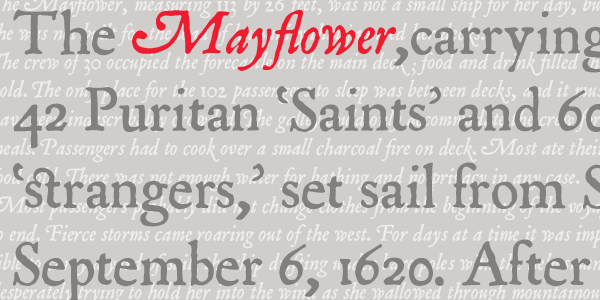 Staunton Script family includes a selection of handwritten style typefaces that simulate the period spanning between the English Civil War (1640s) and the Victorian Era (1839-1901): Virginian, Royalist, Grosvenor, Grenville, Elizabethan, Broadwindsor, Chatham.